We’re not the only ones with the crazy idea to get a food truck and help feed the homeless youth in Denver. 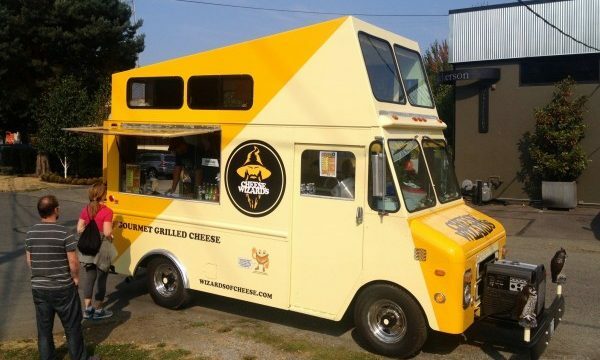 Two brothers in Seattle, WA have been running a food truck for three years and now are turning their sites away from profits and instead towards feeding those in need. And add their names to a long list of those of us looking to make a difference in our communities. Read the full article on the Seattle food truck or help us achieve our similar goal of a mobile kitchen to feed the homeless youth of Denver, CO!